﻿ ..:: Sense Arabia ::.. Sense Arabia provides audio production services & facilities from TV / Radio commercials to full album composing and production. Stadium demo version for pepsi football advertisment. Revolution Story Egypt 25th January. Inspired by the Egyptian revolution events. 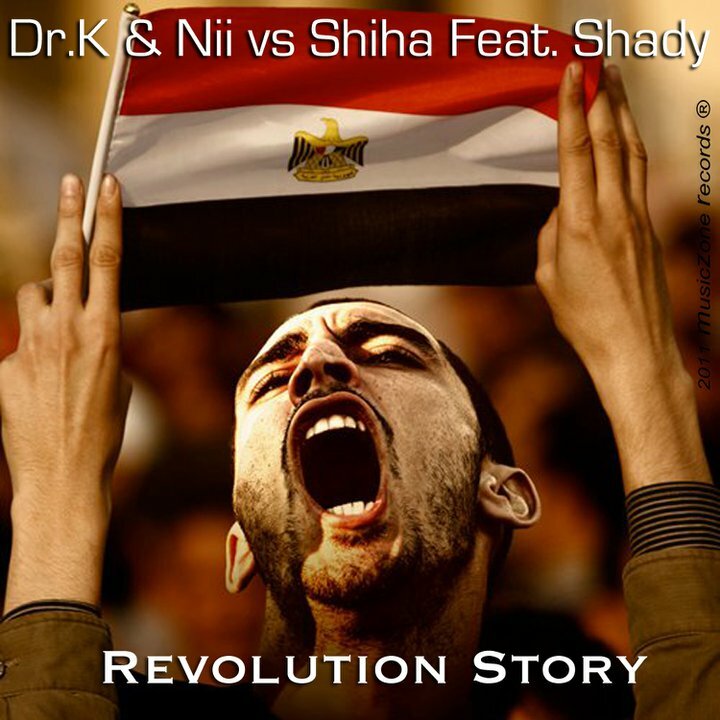 Although, as they were part of the revolution's activities and actions, Dr.K & Nii & Shiha (The Egyptian Trio) presents a musical master piece that recaps the most significant events of the Egyptian revolution that took the world by surprise and gained it's respect.